The U.S. Food and Drug Administration (FDA) held a hearing last week to consider the potential role of drug therapies in helping teens quit e-cigarettes, CNN reports. 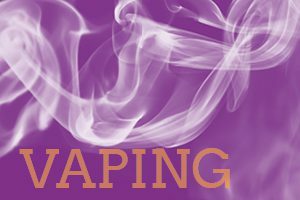 There are currently no FDA-approved nicotine cessation products for minors who vape, the article notes. Many healthcare providers use smoking cessation aids, such as nicotine gum, to help their young patients quit e-cigarettes. But there is a lack of data on how well they work in teens and how best to use them along with counseling and other resources, experts say.